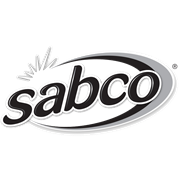 When a powerful water stream is required for the job at hand, then Sabco's wash wand is the tool of choice. 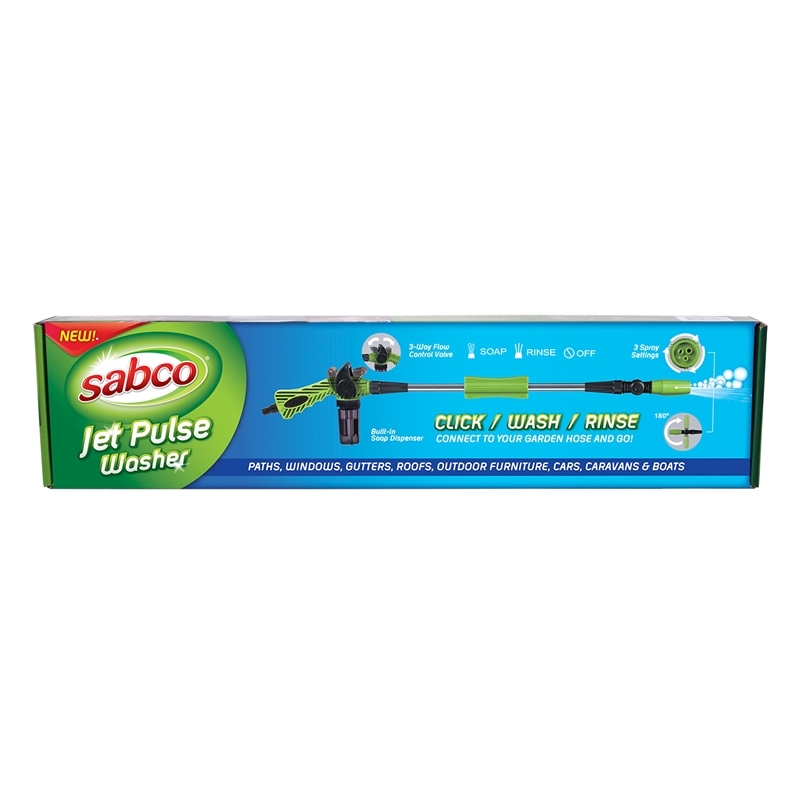 With just your garden hose you can turn your wand into a high power water cleaner. 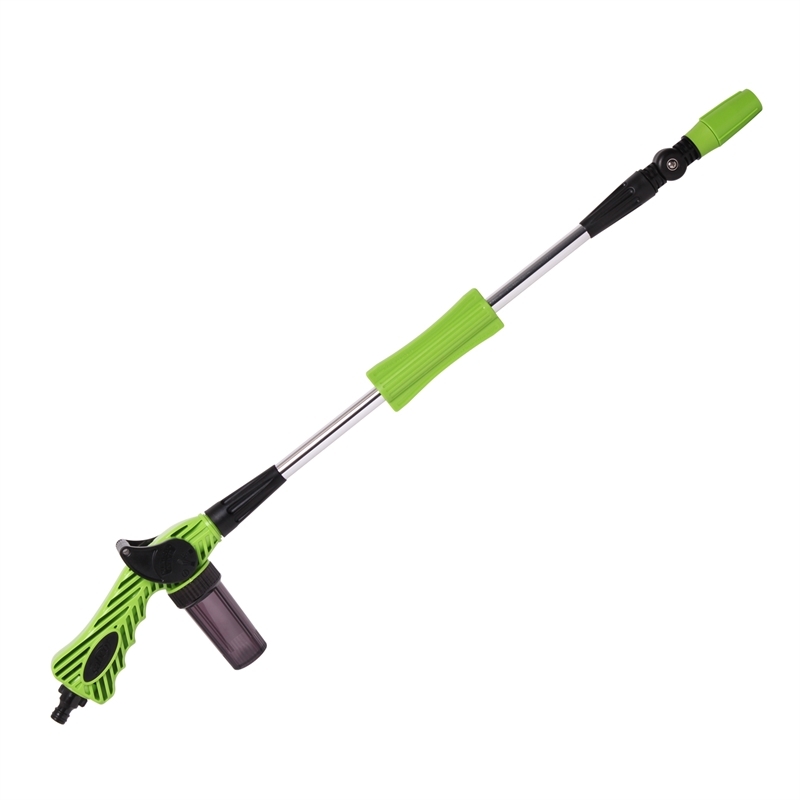 Whether you're cleaning the car, the house, the garden furniture or simply watering the garden, this versatile wand does it all. 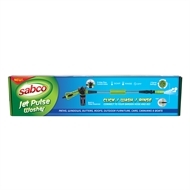 Use it with car wash detergent or Seasol for the garden, application is up to you!